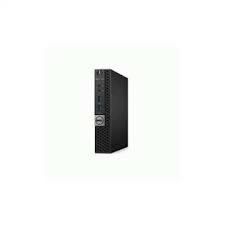 Discounted Dell OptiPlex desktop PC systems with extensive warranties. 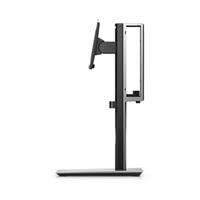 These powerful machines are suitable for home and office use alike and represent incredible value for money. High-end features and specifications for rock-bottom prices ? be sure to check back regularly for more bargain desktop PCs.